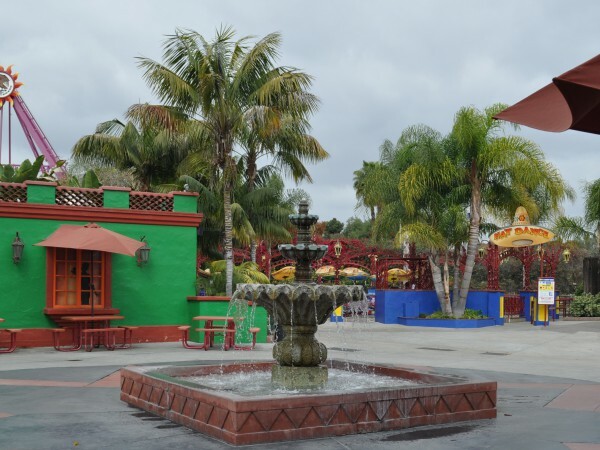 Located just 10 minutes from Disneyland, Knott's Berry Farm is another Southern California attraction your family is sure to enjoy. 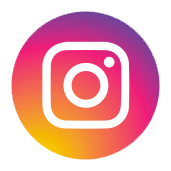 Plan a day visiting the unique shops, taking the little ones to 'Camp Snoopy' or riding the many roller coasters. Don't miss dinner at the famous 'Mrs. Knott's Chicken Dinner'. Admission to Knott's Berry Farm during public operating hours through 2019 and Early Ride Time during the summer. Food and merchandise discounts at select locations. Not valid for Halloween Haunt. 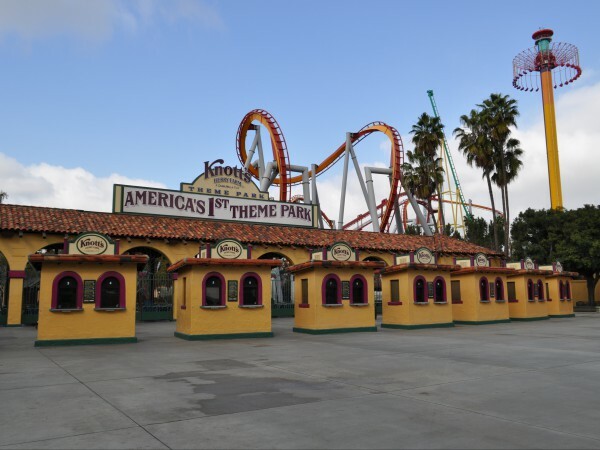 Admission to Knott's Berry Farm and Knott's Soak City during public operation hours through 2019 and Early Ride Time during the summer, plus other VIP benefits. Knott's Berry Farm Hotel discounts. Food and merchandise discounts at select locations. 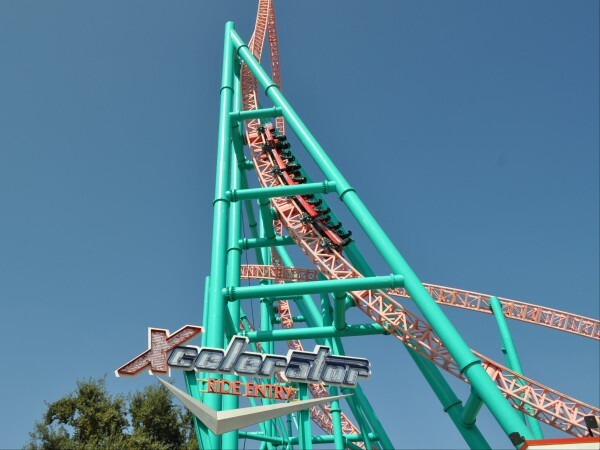 Unlimited admission and free parking at Knott's Berry Farm and all other Cedar Fair amusement and water parks during public operating hours through 2019 and Early Ride Time during the summer. Knott's Berry Farm Hotel discounts. Food and merchandise discounts at select locations. 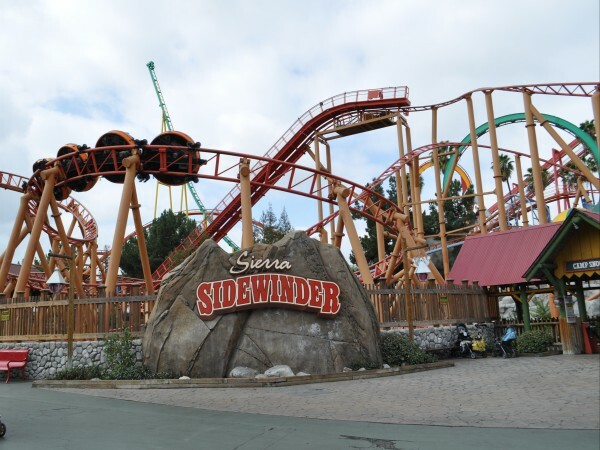 Sierra Sidewinder combines speed with spin. 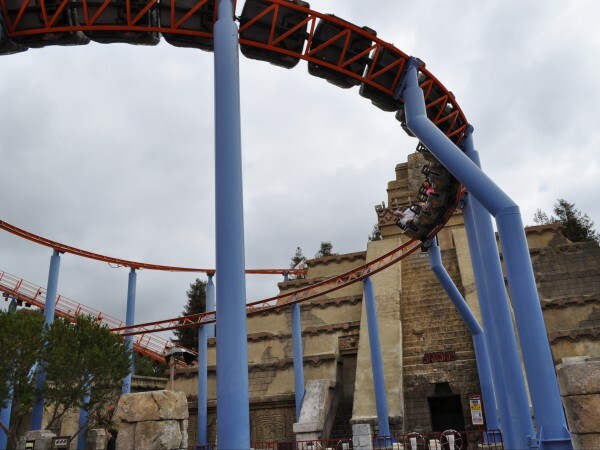 Each of the four cars take riders through a series of nose-dives, banks, dips and turns while continually rotating on its axis. Height Requirement: 36" to 69"
Twist and shout through the wilderness on this non-very-scary roller coaster created just for kids. The High Sierra Ferris Wheel offers a bird's-eye view of Camp Snoopy. Hop in one of the brightly colored balloons for a sky-high journey above the trees. 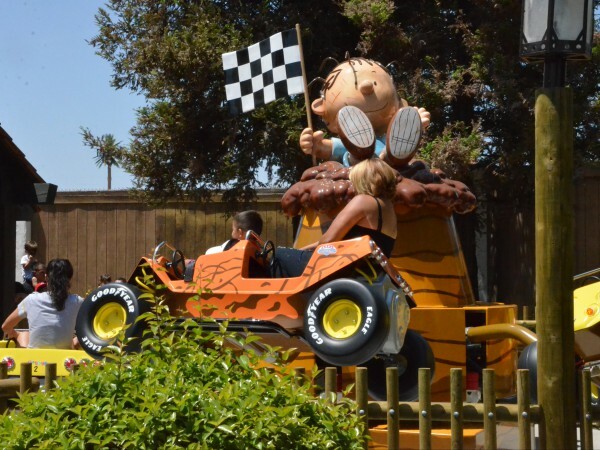 Catch a Woodstock's eye view of Camp Snoopy as you spin round and round with the Peanuts gang. 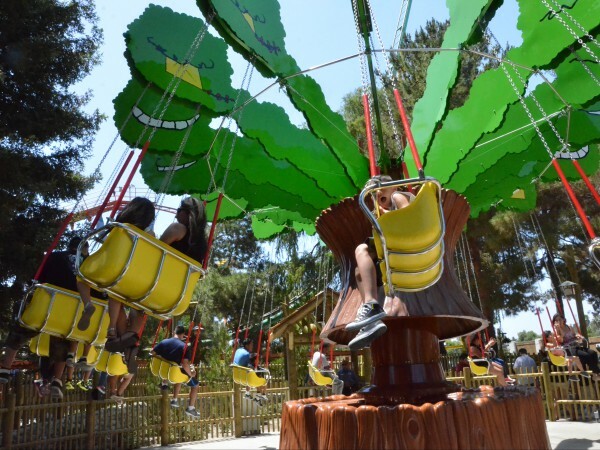 Soar about Camp Snoopy's winding paths and babbling streams, but watch out for the kite-eating tree. 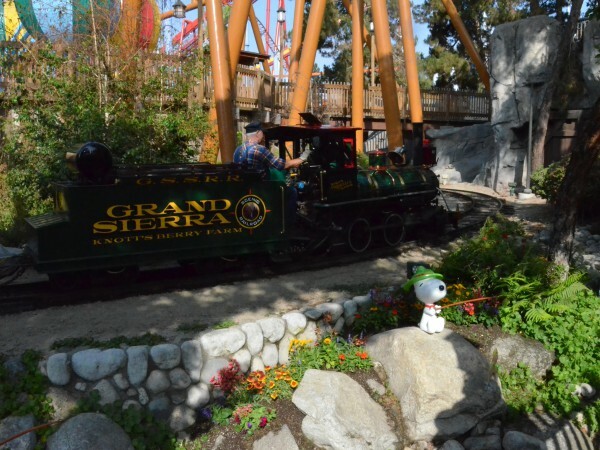 This miniature replica of an actual steam locomotive takes guest on a scenic trip (with narration by Linus Van Pelt) where they can catch a glimpse of Charlie Brown and the gang enjoying a camping trip. Push and pump your own mini-mining cars around the track. 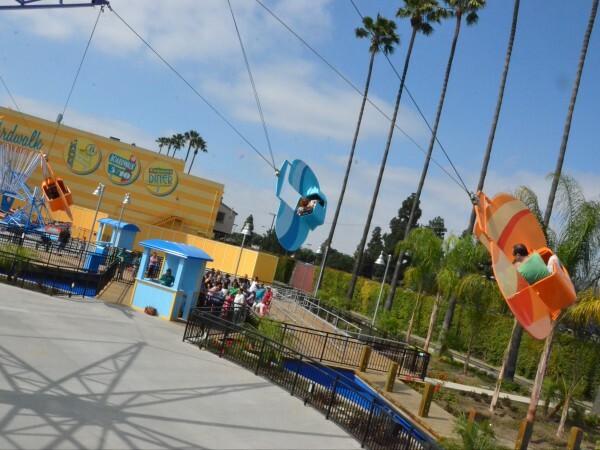 Lay on a blanket and relive a classic Peanut's moment as Snoopy grabs the blanket and launches guests up to 10 feet in the air. Young guests can climb aboard their very own all-terrain vehicle for an adventurous ride around the High Sierras. Young sailors will need to get their sea legs as they spin through the ocean's current. Height Requirement: 32" to 54"
Join Snoopy, the famous World War I flying ace, as you pilot your own sopwith camel. Blast the air horn as you motor a mini 18-wheeler around this super highway. 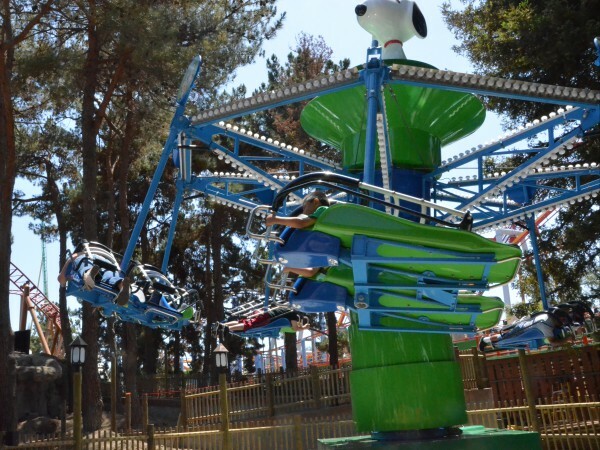 Hop aboard this child-sized version of Supreme Scream. Grizzly Creek Lodge - Hamburgers, hot dogs, chicken sandwiches and fresh salads. Cave Inn - Dip 'N Dots. Camp Snoopy Carts - Camp Snoopy merchandise, packaged candy and film. Peppermint Patty's Candy & Souvenirs - Candy and Peanuts souvenirs. Snoopy's Camp Store - Snoopy and Peanuts merchandise. Blast from 0 to 55 in just 3 seconds traveling through a seven-story loop...forward AND backwards. This coaster takes you on a ferocious journey through the Temple of the Jaguar. This new attractions is different every time as six spinning arms rotate in all directions up and take you over 6 stories high. One of the world's oldest working Dentzel carousel, still turns to the strains of its antique band organ. Twirl above the village in your own suspended swing. 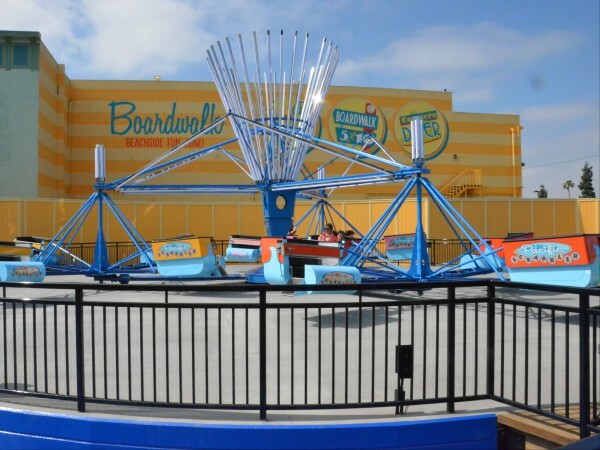 With inward facing seating, the combination of a swinging arm and rotating gondolas create the ultimate ride senstion. Spin your own colorful sombrero to your heart's conent. Come aboard this rocking ship for a memorable voyage. La Victoria Cantina - Mexican specialties, including fajitas, burritos, tacos and cinnamon twists. Papa Loca - Fries, including specialtie fries like carne asada and blue cheese fries. Pancho's Tacos - Tacos, nachos, burritos and tortas. Casa California - Knott's Berry Farm and Snoopy merchandise and gifts. Joe Cool's Sugar Shack - Candy. Native American Dancers - Native American Dancing and Storytelling. Bottle House-Indian Trader - Native American arts, crafts and educational merchandise. 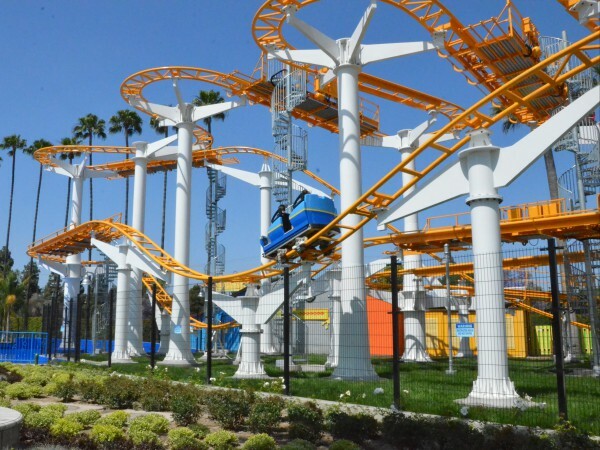 Experience California's first and only dive coaster! Travel up a 150-foot vertical lift before coming to a halt at the top. Riders are suspended for several seconds at a 60-degree angle, then dropped through 2,189 of steel track, with five different inversions. 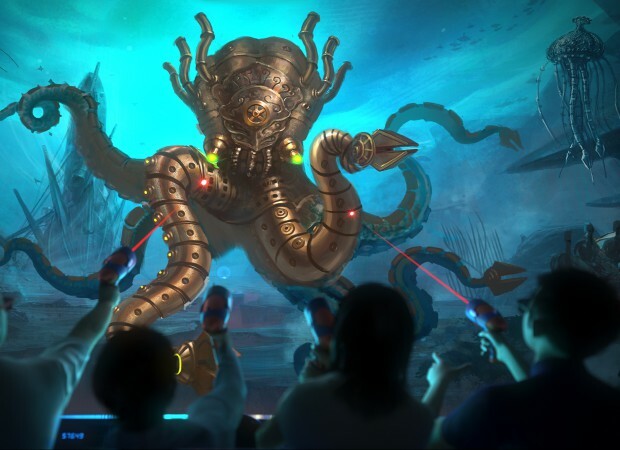 Voyage to the Iron Reef submerges guests under the Boardwalk in an interactive 4-D adventure to save the theme park. The ascent to the top will have everyone clinging to the handrails for the ultimate family coaster experience. Taking the ride into their own hands, guests become the pilots of their own two-person aircrafts. Supreme Scream propells guests 254-feet straight up, then right back down again at 50 mph. This white-knuckle coaster lauches you to a top speed of 82 mph in 2.3 seconds through a 205-foot ascent and an immediate descent at a 90-degree angle. For great views without the adrenaline rush, try this slow-spinning ride. 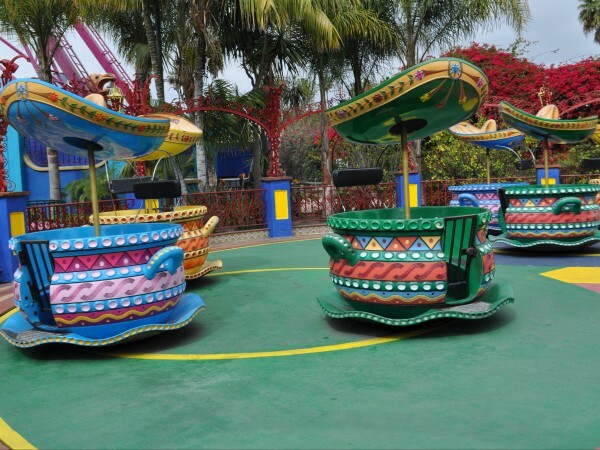 Have a smashing good time in these vintage bumper cars. Johnny Rockets - The world's largest Johnny Rockets featuring classic diner food. Hollywood Hits - French fries and fresh-baked pizza. Coaster Diner - Cheeseburgers, fries and milkshakes. Boardwalk BBQ - Smokehouse barbecue ribs, pulled pork, rotisserie chicken, tri-tip, and classic sides. Super Scoops - Ice cream. 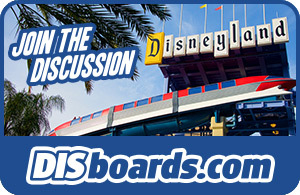 Cordy's Variety Corner - Knott's Berry Farm and Snoopy merchadise and clothing. Lotsa Palooza - Young lady's merchandise and accessories, including Sanrio and Hello Kitty. Perilous Paraphernalia - Beach towels and t-shirts. Topper's Hat Store - Souvenir hats. 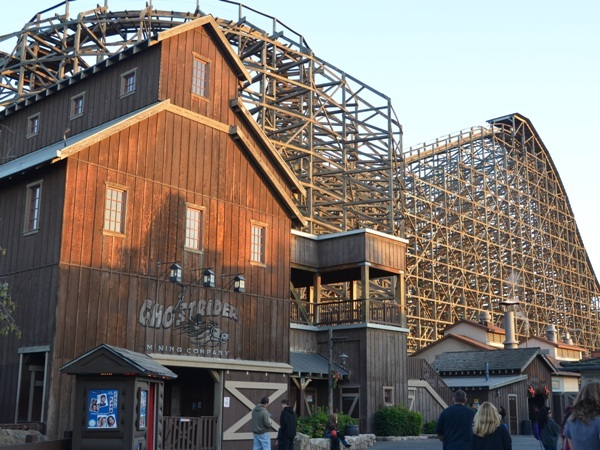 This coaster rides at speeds never imagined in the Old West as riders sit astride one of the team's 16 horses. Descend into the dark depths of Knott's very own gold mine. Despite years of bandit holdups, this narrow-guage railroad still departs daily from Ghost Town Station for a round-trip tour of the park. Catch an original Butterfield Stage for a rowdy ride back through time. The suspended coaster sends riders upside down six time, through spirals, corkscrews and a cobra roll. Careen through the darkness of a twisting waterway then plummet down propelled by 24,000 gallons of water at your back. Bigfoot Rapids is a thrilling, outdoor whitewater river raft ride through towering cliffs, huge boulders and cascading water falls. 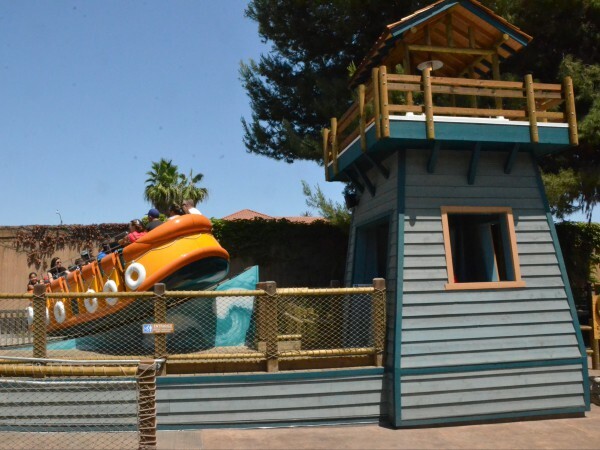 This attraction will reopen Summer 2019 as Calico River Rapids, which will include new themed show scenes, complete with animatronics and water effects! Brave one of the worlds longest and tallest wooden roller coasters. Mystery Lodge - An Old Storyteller takes you an a mystical, multi-sensory journey deep into Native American culture. 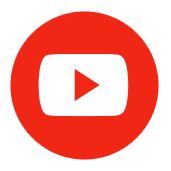 Calico Saloon Show - Enjoy singing, dancing and an all-around good time. Krazy Kirk and the Hillbillies - Old fashioned, homespun fun that will tickle your fancy. Frontier Feats of Wonder - A western stunt show in the open-air Wagon Camp theater. Spurs Chop House - All-you-can-eat barbecue, featuring chicken, ribs, burgers and hot dogs. Sutter's Fine Family Fare - Charbroiled hamburgers, fresh-baked pizzas and corn dogs. Ghost Town Grub - Funnel cakes. Ghost Town Grill - Mrs. Knott's chicken, hamburgers, sandwiches and chili. Ghost Town Bakery - Baked goods, cinnamon rolls and coffees. Funnel Cake Kitchen - Funnel cakes. Fireman's Brigade Barbecue - Barbecued chicken, ribs and baked potatoes. Bigfoot Broiler - Grilled hamburgers and cheeseburgers. Calico Saloon - Boysenberry punch, soft drinks and popcorn. Bigfoot Exporters - Souvenir towels and clothing. Ghost Town Train Junction & Novelties - Train merchandise and magic tricks. Gold Trails Hotel - Turn-of-the-century inspired gifts and clothing. Lil Spurs - Children's clothing with a western flair, plus toys and candy. 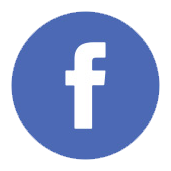 Mystery Lodge Store - Native American tribal masks, carvings and handcrafted jewelry. Old Knife Shop - Sporting, hunting, and pocketknives, plus cutlery and accessories. Overland Gun Shop - Hard-to-find replica guns, plus holsters, cap guns and play gun sets. Grand Entrance Stroller Shop - Singler or double stroller and wheelchair rentals. The Barn - Seasonal merchandise and western-themed gifts. Mrs's Knott's Chicken Dinner Restaurant - The restaurant that started it all, serving fried chicken, homemade biscuits and boysenberry pies since 1934. T.G.I. Friday's - This Friday's has recently updated its look and menu. Cable Car Kitchen - Enjoy funnel cakes and Dryers ice cream, including boysenberry sherbet. Knott's Berry Farm Bakery - Cookies, cakes and boysenberry pie. Berry Market - Knott's signature jams and jellies, gift packs, gourmet foods and gifts. Candy Parlour - Old-fashioned candy and fudge. Finishing Touches - Jewelry, handbags and leather goods. 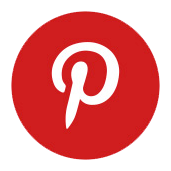 MarketPlace Emporium - Gifts from around the world. Snoopy Headquarters - Peanuts merchandise and collectibles. 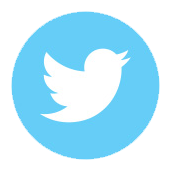 Virginia's Gift Shop - Decorative treasures and collectibles. 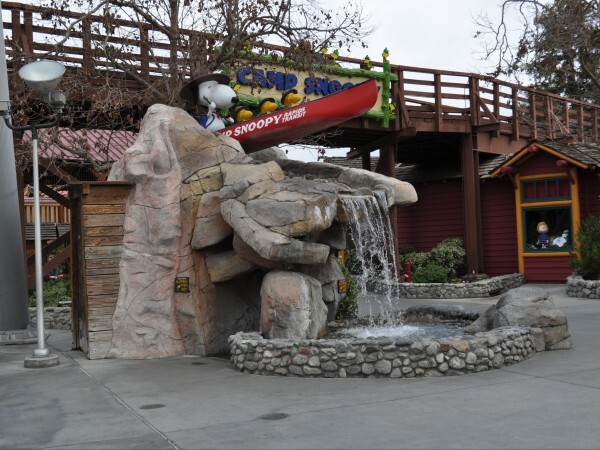 Located adjacent to Knott's Berry Farm Theme Park, this 320-room deluxe business and leisure hotel features 16 Snoopy-themed rooms and 20,000 square feet of convention space. Amber Waves - Down-home favorites from across the nation.